Meet Emily Thomas, the heartbeat of Emily Katherine Events. As a leading wedding planner in North Carolina, Emily believes “It’s YOUR wedding, not A wedding”. 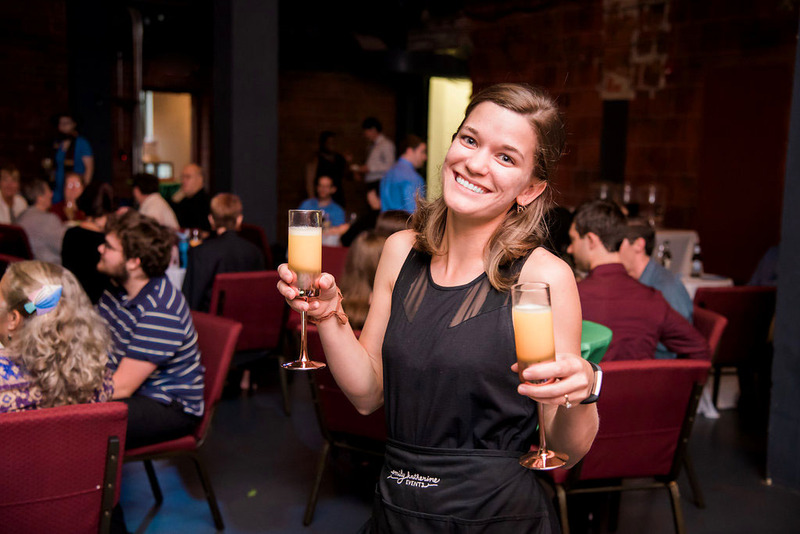 Emily helps to create an event that is as unique as the couple celebrating. No one-size fits all weddings here! Her couples choose which traditions they want to incorporate, and, together, create new ones. Emily Thomas is a premier wedding planner in the Triangle and Triad areas of North Carolina. Emily admits she has always been a party planner. Even growing up, any family event or holiday became an occasion to decorate and brainstorm all the themed details. Her passion for weddings arose while planning her own, and she haven’t been able to get enough since. After years of working as a wedding videographer and helping friends and family plan their weddings, she decided to follow her passion and become a full time wedding and event planner. Whether you need a little help the day of, or a lot of help along the way, Emily is here for you!